Many parents and caregivers may be concerned about their child’s well-being, or may have a difficult time coping with a mental health concern of a child or young adult. Parents and caregivers often wonder how best to parent and provide support. Families impacted by a mental health concern or diagnosis can find it particularly difficult to get the help they need. Tuesday evenings from 6 PM to 8 PM.The group does not meet the fifth Tuesday of the month or on statutory holidays. 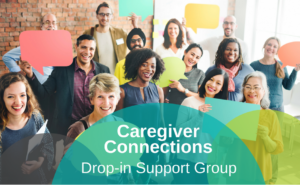 Call us or more information at 403-342-2266, or just drop by for the group meeting.